I read this article and found it very interesting, thought it might be something for you. 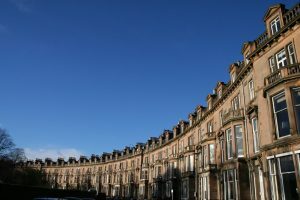 The article is called Landlords targeted over unpaid tax crackdown and is located at https://www.rocketlawyer.co.uk/blog/landlords-targeted-over-unpaid-tax-crackdown/. Residential landlords are being targeted by Her Majesty’s Revenue and Customs (HMRC) over unpaid taxes. It has been estimated that around £500m could be owed by up to 1.4m private buy-to-let landlords in the UK.There are currently fewer than 500,000 taxpayers registered as owning a property other than their main home. “All rent from letting out a residential property or holiday home has to be declared for income tax purposes.We appreciate some people will have made honest mistakes, and some may not be fully aware that the rent from a property is taxable, and that is why it always makes sense to talk to us so we can help.It is always cheaper to come forward voluntarily and pay the tax you owe, rather than wait for HMRC to come calling. 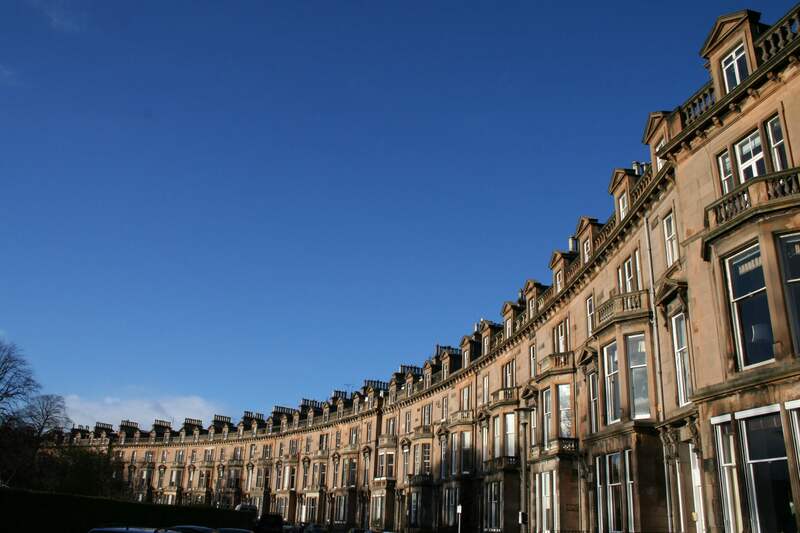 Failure by landlords to declare their taxable income could result in criminal proceedings.